Complimentary Choker – is included with the purchase of a pendant. The smaller pendants come on the black with a magnetic clasp (Lengths: 15, 16, 18, 20 inches). 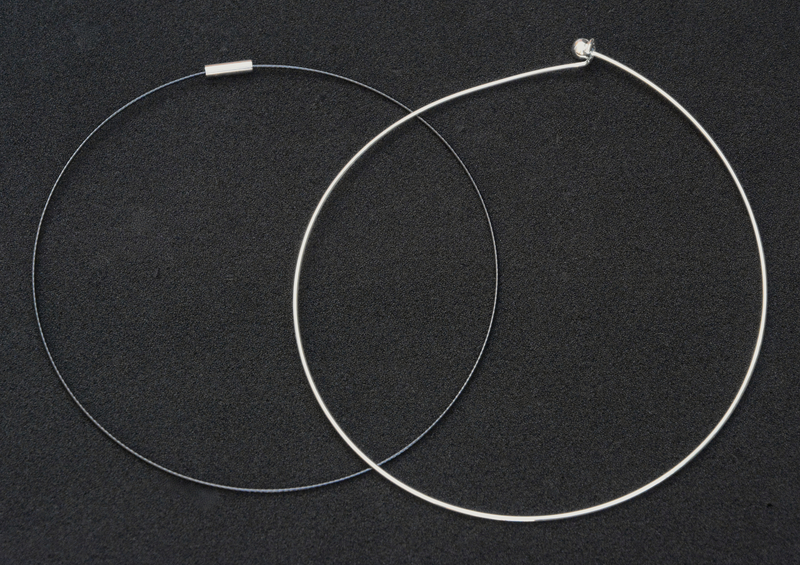 The larger pendants and Open Cell pendants come on the silver choker (Only one size available).